This is a commercial grade 3D printer that creates high-end prototypes, realistic models, and more. ghly versatile, accurate to 0.1mm, and fits on a desktop. The Stratasys Objet Orthodesk 30 brings flexibility, high definition and high productivity levels to the orthodontic laboratory. 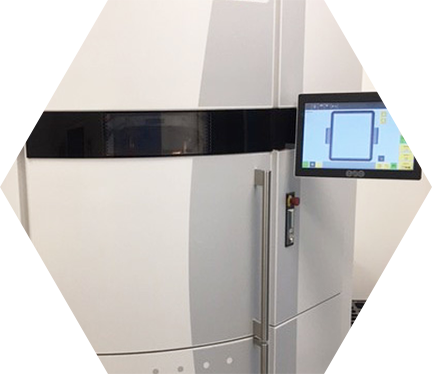 Using its 300mm x 200mm build area the Stratasys Objet 30 Orthodesk can print 24 open arches in a single build which would provide for 48 arches in a typical day. Capable of printing in three dedicated dental materials, the Orthodesk enables fabrication of stone models, positioning trays, clear aligners, retainers and surgical guides using our Biomed compatible material.